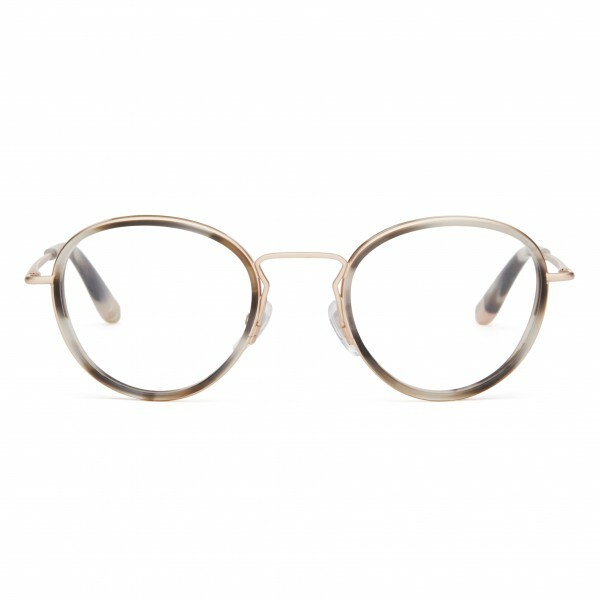 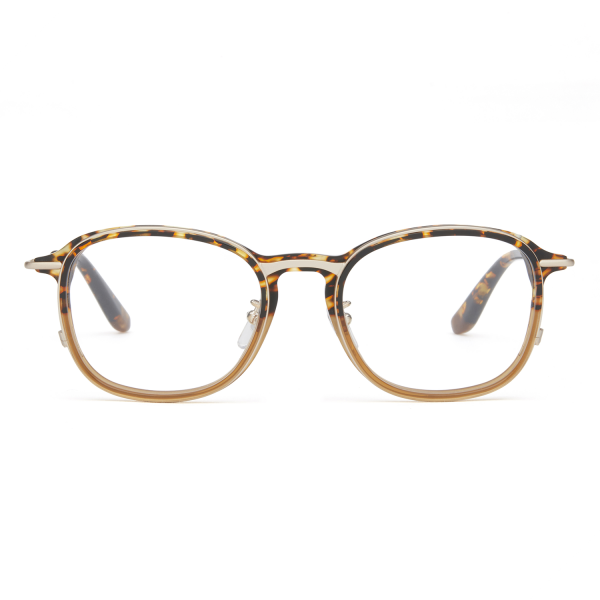 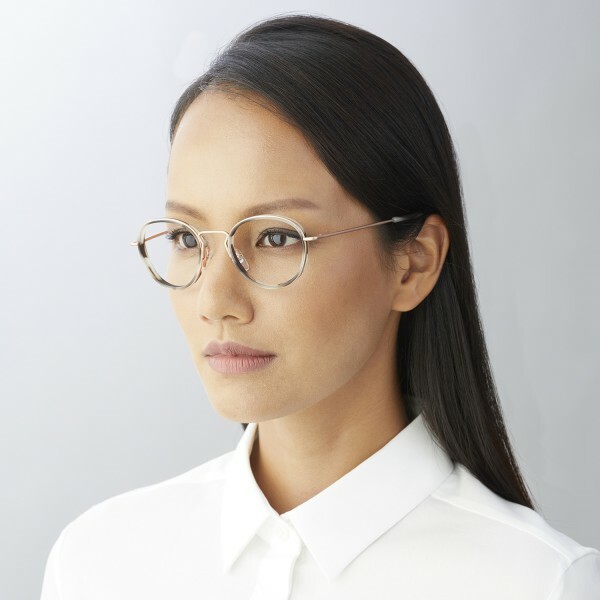 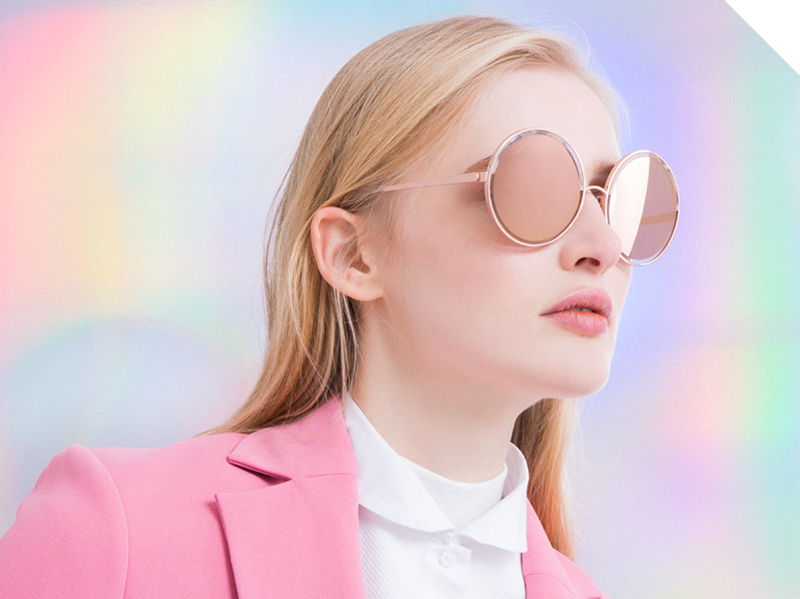 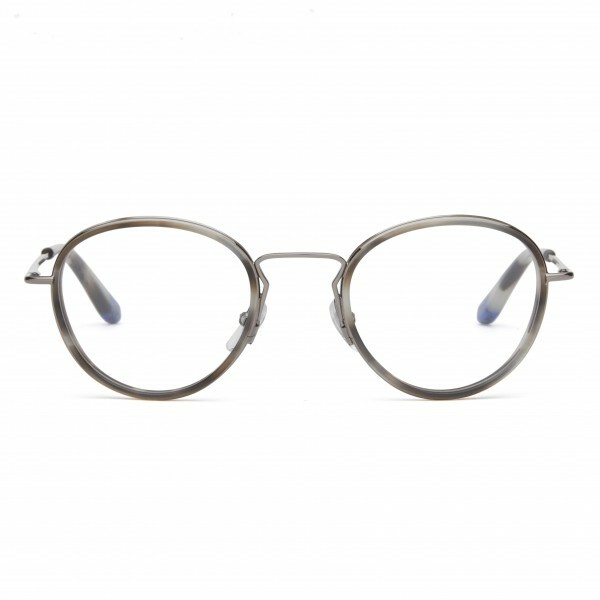 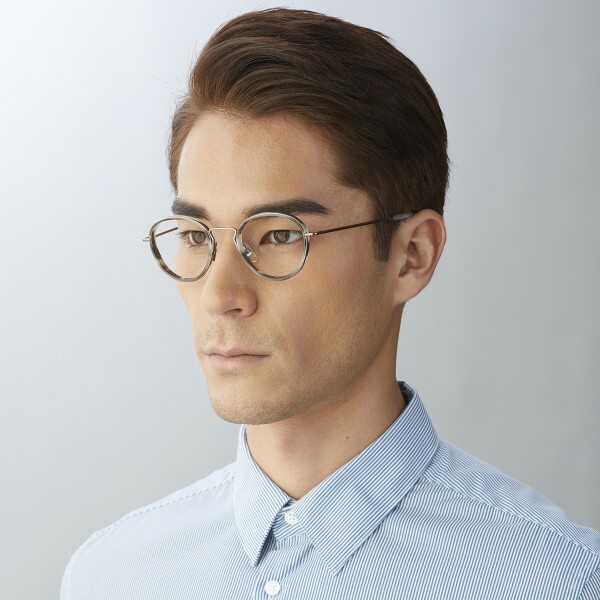 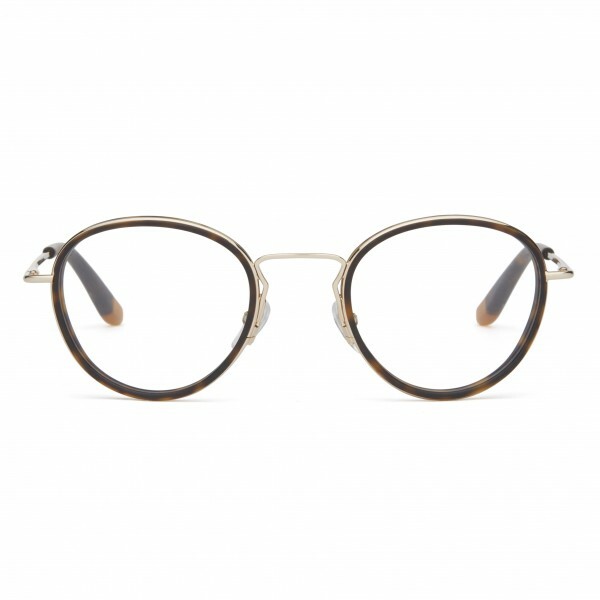 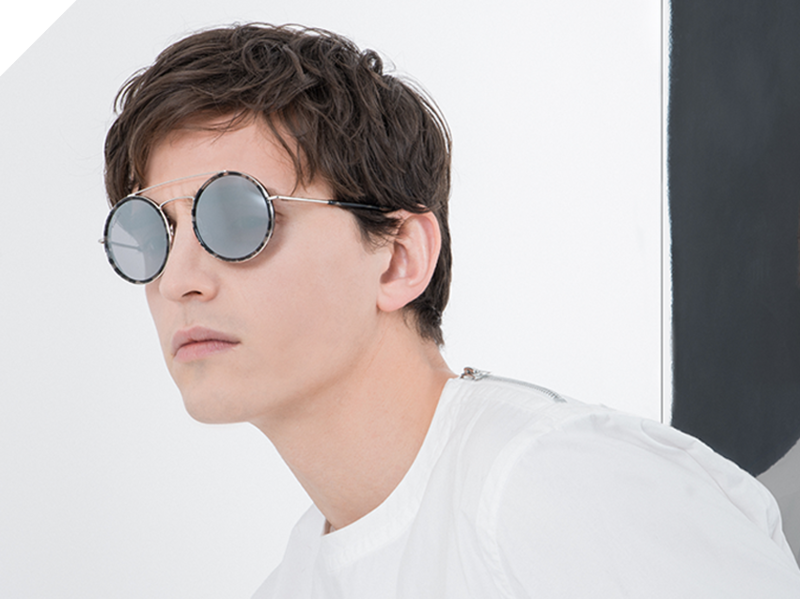 THE LIGHTWEIGHT COMBINATION UNISEX OPTICAL FRAME IS CRAFTED WITH A SLEEK METAL RIM FRAME, CONTOURED WITH DELICATELY SUBTLE ITALIAN ACETATE SIDE SHIELDS, SHOWCASING SUPERIOR JAPANESE CRAFTSMANSHIP. WITH A MODERN PANTO ROUND EYESHAPE, PAVIA IS DESIGNED WITH GERMAN FLEX HINGE METAL TEMPLES AND CUSTOMISED ADJUSTABLE NOSE PADS FOR ENHANCED FLEXIBILITY AND COMFORT. WITH KHROMIS SIGNATURE LAMINATED TEMPLE TIPS.